I really, really like to create. Sometimes it's because I have an adventurous side. Other times, it's because I'm cheap. But most of the time, it's a little bit of both. Last year I put in a raised bed for a few vegetables. This year, after laying in bed and contemplating a number of ideas, I took myself to the local Lowes and started looking around for unique building materials. The Honda Civic station wagon with 224,000 + miles became loaded down with a treated and way-too heavy 4 x 4s, 2 x 4s, rain gutters, rope, and an assortment of hooks, fasteners, and brackets. Oh, and six bags of concrete mix, 40 pounds each. Once home, it was hole-digging and post-planting time. One thing lead to another and before long (and with assistance only to help set the overhead beams), my hanging gardens of Bedford County took shape. Now, I am eagerly waiting the first harvest. Thought you might like to see the project in progress. The following days have been set to offer you a free Kindle copy of "Best Season Yet: 12 Weeks to Train." 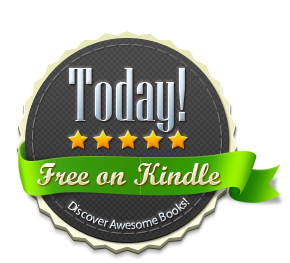 Even if you don;t have a Kindle, just download the free Kindle app for your Android or PC and presto, you have a new book to read! Please Tweet, email, and Facebook about these free offerings! To claim your free copy, please visit Amazon and select the book. Every so often, an athlete comes along who defies the odds. She is focused and driven. She exceeds expectations. And she takes it all in stride. Micah Brickhill won three state titles yesterday in the VISAA (Virginia Independent Schools Athletic Association). Last week she qualified for Nationals by running a blazing 2:12 for 800 meters. A few weeks ago, she entered a college meet and won the 800, defeating the Big South 1600 meter champion. 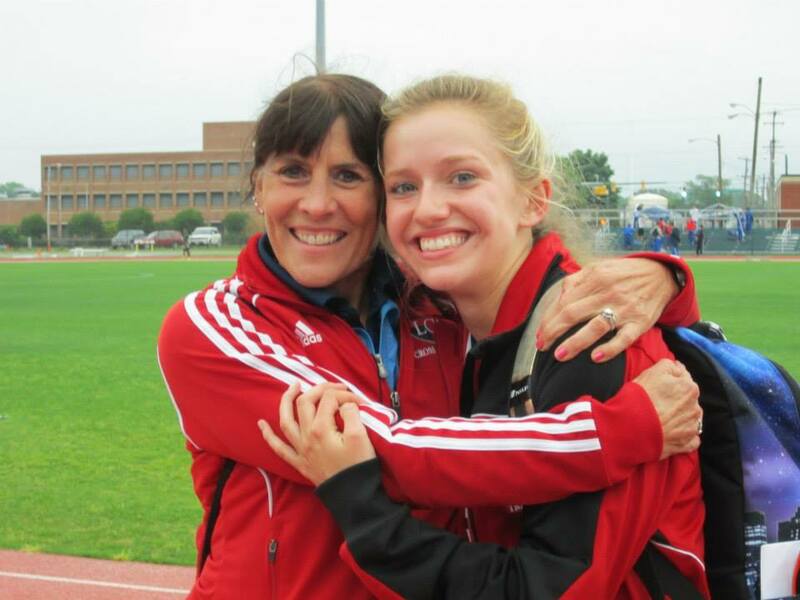 A month or two before that, she signed her letter of intent to run for the University of Virginia this fall. And prior to that, in fact, a few years prior, Coach Ramsey Moore suggested to the young athlete that one day she could be a champion. She believed it and then lived to become it. I met Micah three years ago when I began coaching the distance runners at LCA. I was not her primary coach but I was drawn to the blond-headed girl who ran with her french braid cascading down her back. She was special. Perhaps I saw a little of myself in her. Or more honestly, maybe it was that I wondered what I might have become if I had pursued the option to run at Villanova. But whatever it was, I felt attached to her, perhaps a kindred spirit to her insatiable desire for excellence. I watched Micah hone her fitness and skill as a mid-distance runner. But I also witnessed this athlete reach the pinnacle of scholarship and service with an uncommon sincerity and humbleness. Clear-minded and committed to pursuing her passion for sport, academics, and practical Christianity, Micah touches all she contacts, including me. On the eve before the State meet, I thought about what Coach Moore had spoken of in the team meeting earlier in the day. "Be like a lion. Roar. Go after it. Run down the gazelle!" Then, with pen in hand, I carefully penned these words for Micah. I love big cats, especially female cats. Sleek. Strong. Powerful. Cunning and quick. Patient and protective. Both gentle and ferocious depending on the circumstance. Smart. Calculating. Just watch a lioness when she is hungry. She carefully scopes out her prey before lying in wait. She peers through the tall grass and analyzes every movement of her next meal. Then, just at the right moment, she begins her stalk. Slowly at first, she creeps along the ground, an unseen force moving toward her prey. Every muscle is primed for what will come. Still, the lioness is patient. Springing forward too quickly will alert whom she stalks, jeopardizing the kill and exhausting herself in the fray. But waiting too long may give the intended prey the moment she needs to escape. Instead, the smart lioness knows the exact moment to leap forward and run down her prey. She sets her pace and times the assault at that perfect moment when the prey can no longer respond, no longer able to escape to see the next sunrise. And while the lioness is not guaranteed a meal, she eats more times than not. 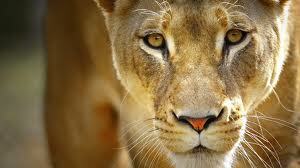 As you run, think like the lioness. Be patient. Be in control. Never lose sight of the prey. Overcome her in that exact moment when she has no power to flee. Trust your disciplined instinct and savor the exquisite taste that comes with the kill. And should the prey manage to avoid your claws, retreat to reflect and train, setting your sights on the next hunt. Run long, run strong, my dear Micah. I will miss you next year! Yowza! This is gonna hurt! An Excerpt from "Best Season Yet: 12 Week to Train"
Sometimes suffering is inevitable. Sometimes it’s a choice. Ultrarunners choose to suffer every time they step to the starting line of a long race. They know it’s going to hurt. They just don’t know how badly. Whether it’s a race, soccer or lacrosse game, or tennis match, your all-out effort may shove you to the brink of your physical limits. Or the mental pressure may be so unsettling that your stomach revolts in violent protest: you puke. But you must press on. You must choose to suffer. Thinking about an upcoming one hundred-mile race, the athlete knows what’s coming. In the first few hours, he’ll settle in, trying to face the long path ahead. Somewhere along the way, his foot will begin to hurt or a painful blister will develop. He’ll fight a constant battle to take in—and keep down—sufficient calories and fluid. His eyes will droop from sleep deprivation, his quads rebelling while his back throbs with pain. Yet, despite knowing what lies ahead, he will start when the gun sounds, running toward the place where the trail intersects with suffering’s lonely path. If he knows he’s going to suffer, why does he voluntarily choose to do so? He chooses to suffer because it will be worth it in the end. Enduring indescribable fatigue and pain, he will cross the finish line, triumphant. 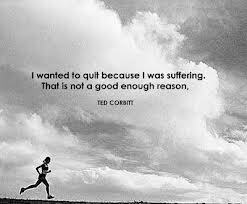 Think about those who chose to suffer for more noble reasons than finishing a trail race. Paul and Barnabas traveled together, preaching and teaching in Iconium. Though many Jews believed, some weren’t convinced of the gospel and rallied the Gentiles. They plotted to kill Barnabas and Paul, but undeterred, the two men simply left to preach in nearby Lystra. When they healed a lame man, the crowd misunderstood their power. Thinking they were actually the gods Zeus and Hermes, the people bowed and prepared to offer pagan sacrifices to them. Of course, Paul and Barnabas protested, proclaiming they were mere men, servants of the true God. But unbelieving Jews from Antioch and Iconium, seeking to entrap the men, rallied the crowd. Paul was dragged from the city, stoned, and left for dead. Most people—if they survived—would take that as a sign never to return. Not Paul. He ventured back into the city, bruised and bleeding. The next day Paul and Barnabas traveled to Derbe to preach, but soon they returned to Lystra, the place of Paul’s intense suffering. They couldn’t keep a good man down. Why? He had placed his hope in the future and in God’s coming kingdom. Team Truth: Then they returned to Lystra, Iconium and Antioch, strengthening the disciples and encouraging them to remain true to the faith. “We must go through many hardships to enter the kingdom of God," they said (Acts 14: 21b-22). Team Time: If you’re an athlete, you will suffer. Sometimes we endure suffering better if we’re not alone. How can you help your teammates endure—and embrace—inevitable suffering? Record a specific example.